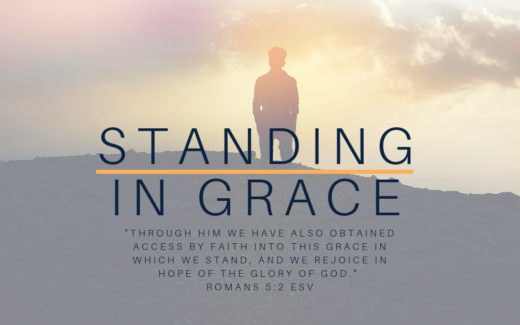 for struggling teens, families and individuals. Watch our explainer video about our teen residential program. 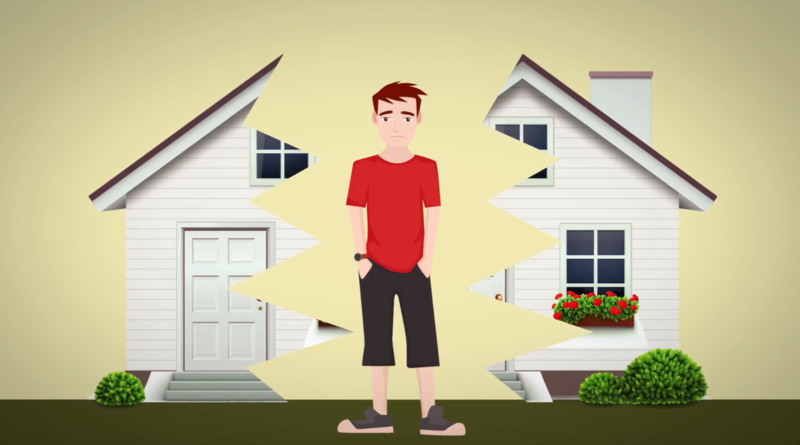 In this video learn about the kind of teen/family crisis we can help address and gain insight into how our teen residential program works. Watch a testimony from a former resident. 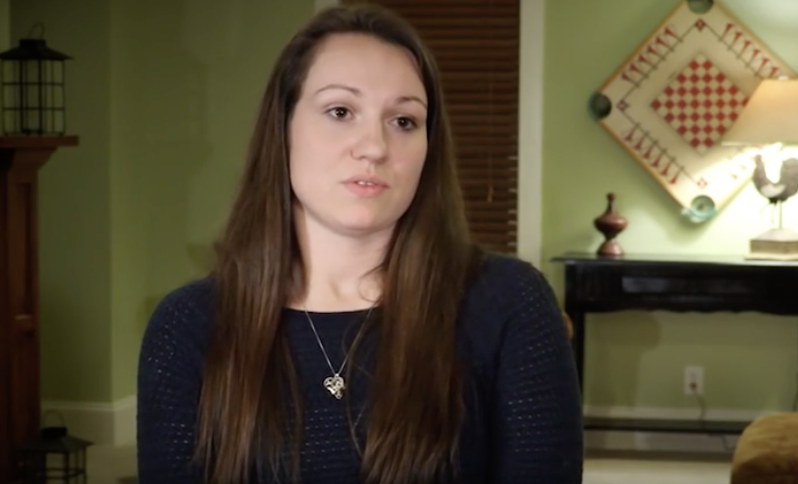 In this video, Jessica shares about how the Joy House changed the course of her life. 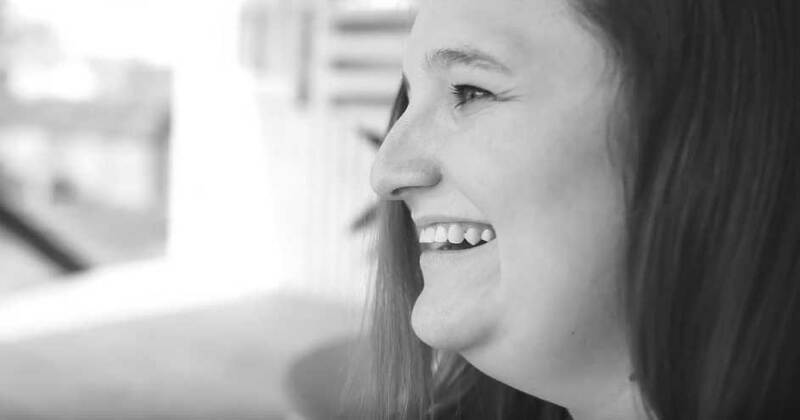 In this video, Allie shares about how the Joy House Counseling Center changed her life. 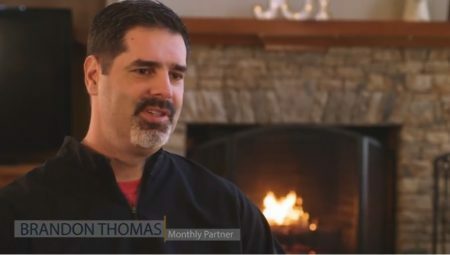 In this video, various partners of The Joy House ministry come together to share their perspective of The Joy House and why they choose to be a part of our mission. 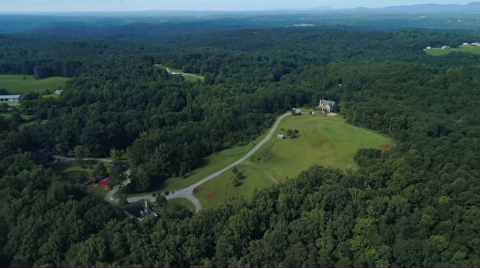 Enjoy this 2 minute tour video of our beautiful campus in Jasper, Georgia. You’ll see from this unique perspective what God has blessed the Joy House with through the support of people like you! We are committed to a philosophy of debt-free development and are currently raising funds for Phase 1 of our 15th Anniversary Campaign. You can find all the details of this campaign here. We are particularly focused on our Second Home for Second Chances portion of this campaign that will allow us to build our next girl’s home and provide us some operational reserve / startup capital to bring it into operation. We’ve been unable to serve many families in crisis with their teen daughters the last couple of years because of our limited capacity. We want to be able to say ‘yes’ to more of these families. Our goal is to reach $780,000 as soon as possible which will allow us to then begin construction. We would be blessed to have you join us with an investment to make this home a reality. 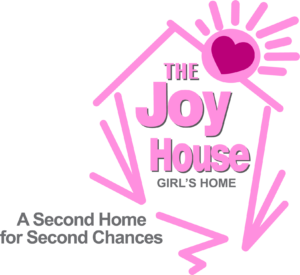 Want to stay connected and updated on the great Joy House happenings? Sign up for our newsletter!